Many people find dental visits uncomfortable and unnerving. 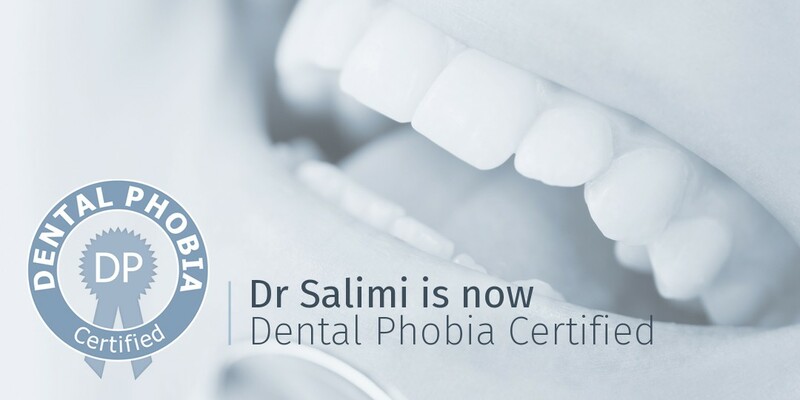 For such people the option of dental sedation is open, giving them the opportunity to undergo dental treatment without the associated pain or anxiety. There are different levels of sedation available, allowing the dentist to perform multiple treatments and procedures that might normally require more frequent visits. At Estetica, we offer dental sedation in Surrey for patients looking for the ideal solution for maintaining excellent dental health while being in a totally relaxed, or sleep-like, state. It allows patients to have the dental work they want and need, even if they are especially worried about the prospect of having dental work done. It allows the patient to relax throughout the procedure, after which they will have very few memories of the treatment. The procedures are completely safe and patients are monitored throughout the process.